Online shopping stores are a new hype in Pakistani market these days . And they are popping up like wild mushrooms every single day . But are they all trustworthy ? I don't think so . Shopping from a facebook page was new for me . 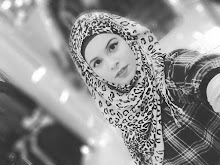 So i decided to try few pages and share my experience with my lovely readers. Bingo* is a Registered Brand. They provide High quality watches with absolutely Free delivery across Pakistan. No hidden charges. Delivery within 24-48 hours Payment on delivery. 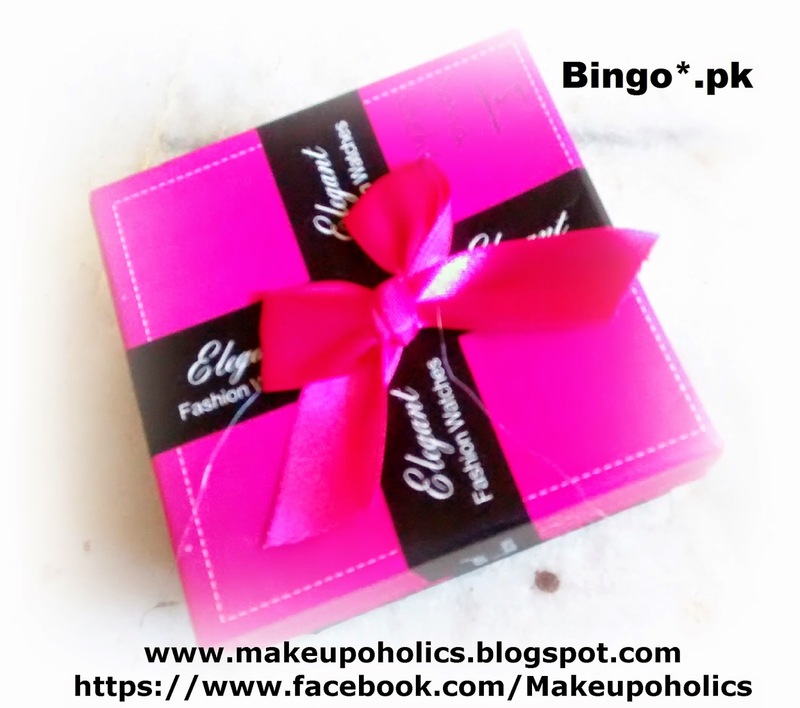 Bingo*.pk is a famous face book page having a family of more than 153k likes. My love for watches is not new . But I wasn't wearing them after my baby . I dont know why but I wasn't comfortable with the idea of wearing a diamond or some expensive watch while changing the nappy of my newborn or doing other stuff. Also it wasn't convenient to just remove my watch for every nappy or meal time with my baby . So I was in search of a reasonable , inexpensive but high quality watch that doesn't remind me of my diamond beauty resting peacefully in my locker. Fortunately , I came across a facebook page named as Bingo which was offering just what I wanted : Gorgeous looking , reasonable , inexpensive but high quality watches. Without even giving a second thought , I placed my order with the page as they were having enough Likes and feedback to prove their authenticity. The experience was great and the transaction went very smoothly. My securely packed watch arrived in no time with free delivery and COD facility in an adorable gift box. 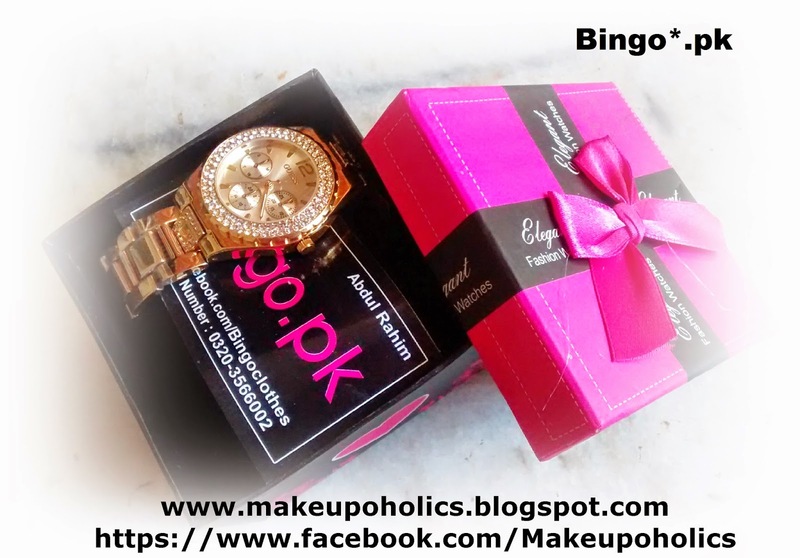 I am totally satisfied with my purchase .Overall , it was a nice experience and I do recommend checking out the page Bingo*.pk as they are offering some amazing accessories and awesome watches at a very reasonable price. Also they offer some amazing deals from time to time. They have recently launched their membership card for some great discounts and deals. The Best part is they offer FREE DELIVERY and COD facility. Is it safe to go for online shopping?. I'm from Dharwad district of karnataka state. is it possible for them to door deliver the goods?. is it worth to proceed? if so what are the best, tested online shipping center and its site address.